There are many careers in driving throughout the UK. These can range from delivery jobs in vans to HGV goods vehicles to fork lift driving. If office work isn’t for you, or maybe you are looking for a new career, now is the time to consider a career in driving. The diversity of being a driver for different types of products can make this an interesting career. Many major retailers including merchants are always looking for focused and driven people. There is no better example of this than having a HGV category on your driving licence. So when you send in a CV, the chances of getting an interview are already in your favour. To find out how to start your career and where a career in Driving can take you click the tabs below. Alternative titles for this job include LGV driver, HGV driver, lorry driver Large goods vehicle (LGV) and heavy goods vehicle (HGV) lorry drivers transport and deliver goods between suppliers and customers. How to become a Driver? The Building Materials Industry are great supporters of apprenticeships. If you're already working for a transport operator, for example as a clerk, your employer may be willing to train you. Large Goods Vehicle (LGV) courses last from one to three weeks and cover driving skills, basic mechanics, and loading and securing loads. The test includes vehicle safety questions, manoeuvres such as reversing into a loading bay, 25 miles of road driving and a theory test based on the Highway Code and LGV regulations.You can find training providers in your region through searching online. It's recommended that you compare several providers before signing up to see what they offer and to make sure it fits your needs. being able to use a computer terminal or hand-held device may be beneficial for this job. You would then take a further test to allow you to drive vehicles with trailers (category C+E). You could work from a vehicle. Your working environment may be cramped and you'll travel often and spend nights away from home. You could take further training and gain an ADR (Advisory Dangerous Goods by Road) Certificate to drive hazardous goods like toxic chemicals by tanker. Forklift drivers load and unload goods in merchant yards, warehouses and ports. How to become a forklift driver? Although no formal entry qualifications are required to become a Forklift Driver, it is generally recommended to achieve four GCSEs, including maths and English, at grade C or above, or their equivalents, such as the Welsh Baccalaureate or Scottish Nationals.Approved forklift training must be completed before operating a forklift vehicle. Basic training is often provided by an employer and would take place at either a training centre or on site. After basic training, there may be the opportunity to attend further forklift training courses. You can apply directly for jobs. Some employers may ask for GCSEs, including English and maths.You'll have an advantage if you've got a forklift training certificate, though your employer may put you through training to get one when you start work.Experience of loading and unloading goods and materials in a warehouse, in freight transport or on a building site would be useful. Make sure you get a copy of your forklift training certificate so you can use it for job applications. Unlike a driving licence, no forklift licence is issued. You can work in a builders merchant’s yard or a building material supplier warehouse or factory. Are there any requirements to start a career in driving? Yes there is. You will need to have a UK driver license. 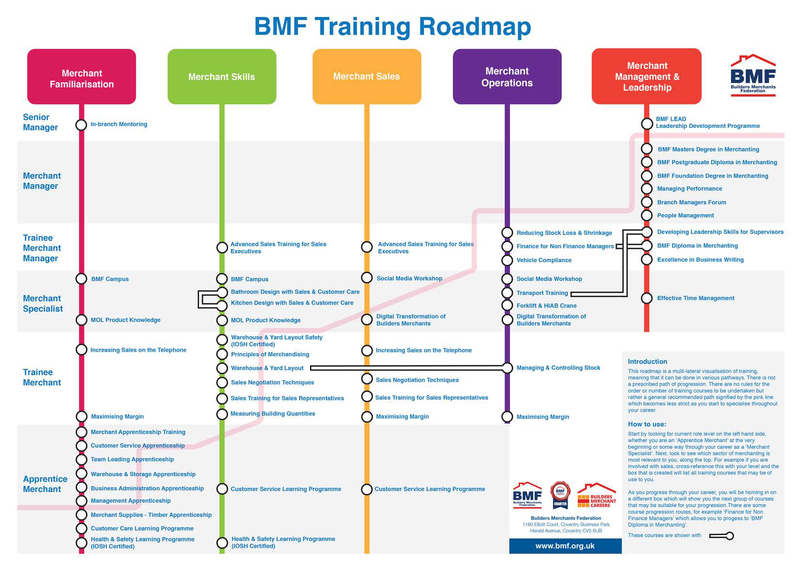 You may also need to have completed a Large Goods Vehicle (LGV) course or Fork Lift training depending on which career route you would like to take. You don’t necessarily need any qualifications, but many business would like to employ someone with four GCSE’s. I don’t like working in an office all day, would this career be a good fit for me? This could be the perfect fit for you. If you love driving and could see a career in this area, then you should apply! There are many opportunities within this industry. Can I learn on the job? Of course you can! There are apprenticeships and on the job training that you can do. You will learn many things and it isn’t just about driving. Looking for a step up?